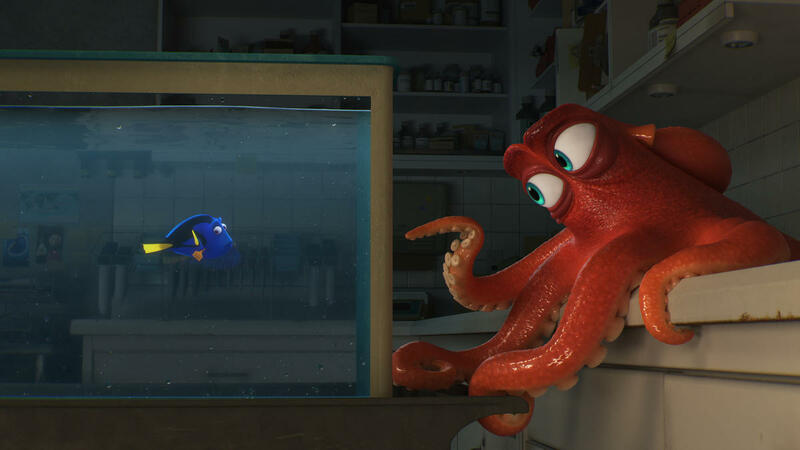 It was a good weekend at the box office as many of the newcomers have outperformed against expectations, and Finding Dory continued to dominate. 1. Finding Dory – weekend forecasts had the movie around $40 million, with estimates showing nearly that exact number, with the film reaching $41.9 million, bringing its 3-week total domestically to $372 million. 2. The Legend of Tarzan – predictions and forecasted had this film in 3rd place around $19.9 million dollars. However, the king of the jungle had different plans as Tarzan instead finds itself in 2nd with an astounding $38 million dollars. 3. The Purge: Election Year– the third Purge film had $25 million projected with a 2nd place finish, but with Tarzan vastly improving on predictions, The Purge finds itself in 3rd with a $30.8 million finish for the weekend. 4. The BFG – the new Steven Spielberg film slightly outperformed expectations, bringing in $19.5 million against a $16 million prediction. The film still needs a lot bigger audience if it expects to recoup its $140 million budget. 5. Independence Day: Resurgence – Bringing in $16.5 million in its second week, the sequel to the 1996 hit is now sitting on $72.6 million domestically, and probably won’t hit $100 million by the time it leaves theaters.